You can vote on entries too! 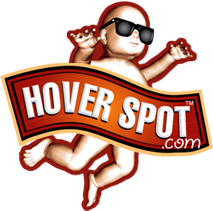 Now you can browse HoverSpot photos easier than ever. 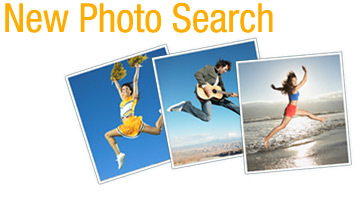 Millions of photos are now available through this new photo search. Enjoy! Now you can play hundreds of flash games. Find games in nine different categories. Enjoy! 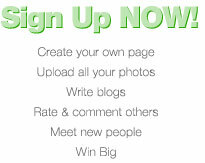 Now you can create your own photo albums. Organize your HoverSpot photos into individual albums. PLUS, HoverSpot now gives you the ability to add many more photos than before!